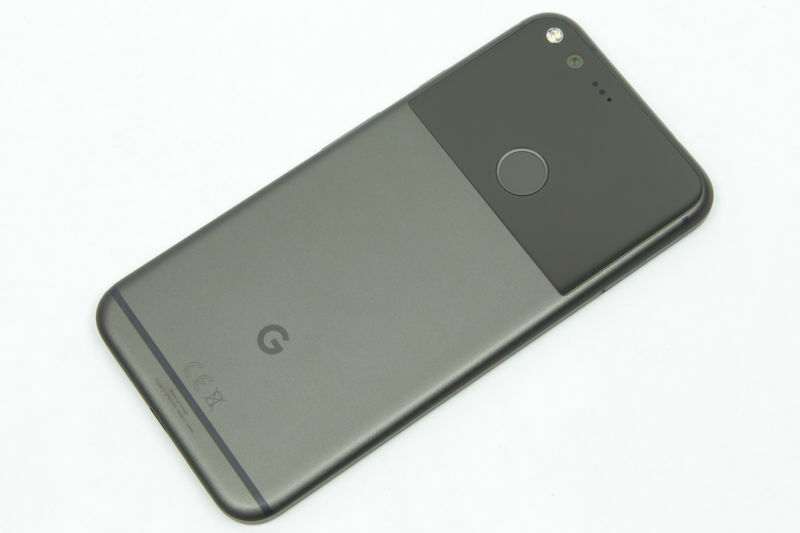 Home » News » Google to Launch New Pixel Watch and Smartphone Pixel This Year? Google to Launch New Pixel Watch and Smartphone Pixel This Year? Since the presence of Android Wear operating system intended for wearable devices about four years ago, Google has not released its own garapannya device that runs the operating system is made. But maybe it will change in this year. Latest rumors say that Google will announce Pixel Watch with third generation Pixel phones later this year. Is the owner of Twitter account @evleaks, Evan Blass, who said that the information he obtained comes from a 'reliable source'. In his tweet, he also mentions a next generation device, the second generation Pixel Buds. The possibilities will also be introduced later this year. Pixel Watch is one device that will be expected at the end of this year. The device will certainly run Android Wear Google claim. Meanwhile, another rumor derived from @rquandt added that there will be more than one Pixel Watch variant. In fact he calls it more like three variants. Unfortunately, so far still minimal information related to second generation Google Pixel and Pixel Watch. But reportedly, three variants of the Pixel Watch is distinguished by referring to three different sizes and the existence of some differences in the features in it. It is likely that three of Google's smart watches are produced by three different OEMs from three Google partner companies - which are likely to be Huawei, LG, and Motorola or Tag Heuer. 0 Response to "Google to Launch New Pixel Watch and Smartphone Pixel This Year?"